The HV BOM Updater tool is the fastest way to import a BOM. 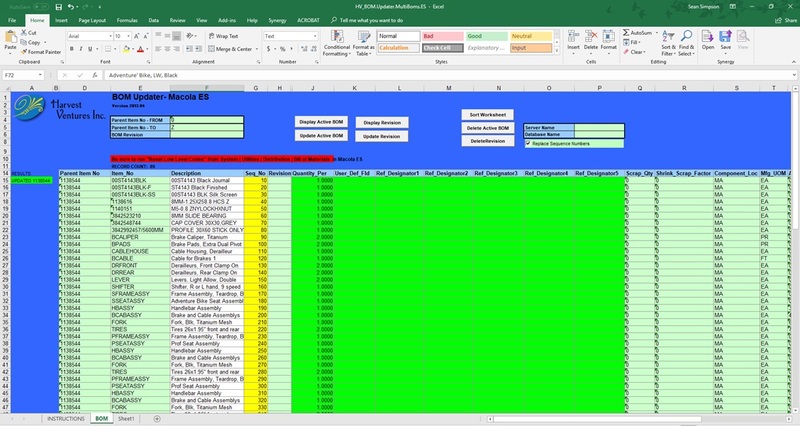 Organize the BOM by system generated sequence numbers or by user generated sequence numbers. 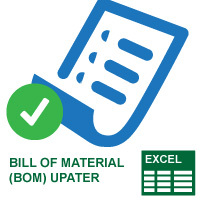 This tool allows the user to extract a BOM from Excel, edit and then update or append back into Macola.